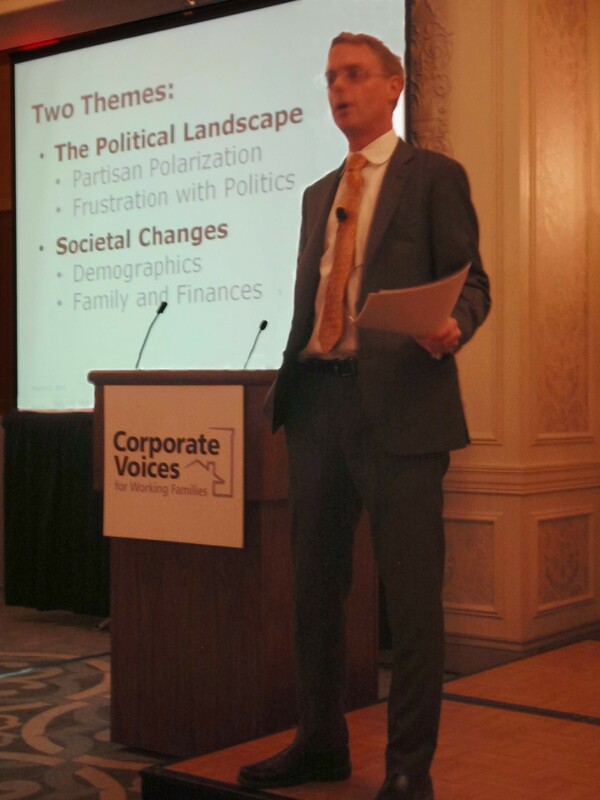 Corporate Voices for Working Families’ 2013 Annual Partners Meeting put the spotlight last week on corporate leadership beyond the workplace, providing presentations rich in content, lively discussions and opportunities for attendees to network with other business leaders and policymakers. The meeting provided a forum to examine and discuss a host of critical workforce readiness and work/life issues that are critically important to Corporate Voices’ partner companies. These included how employment pathways for younger workers just entering the world of work can benefit employees and employers; the opportunities and challenges in employer engagement in higher education; how demographic changes are reshaping the economic and political landscapes; new thinking in workplace diversity and corporate wellness; and how responsible corporate leaders can – and must – engage in national efforts to foster job creation and stronger economic growth. Dr. Michael Dimock, Director of the Pew Research Center for the People and the Press, led the second keynote presentation. He engaged the audience with a discussion of values, demographics, generations and technology, highlighting how policymakers need to forge solutions to the significant problems facing our nation and working families – while spotlighting the importance for business leaders, and the businesses they represent, to engage in a manner that fosters job creation and stronger economic growth. Among the takeaways from Dimock’s presentation was a point relevant to public policy work: Pew research indicates that American public opinion on values hasn’t changed over the years, but the extent of political partisanship has changed significantly. One of the many highlights of the Annual Meeting was a 90-minute briefing at the Eisenhower Executive Office Building that was organized exclusively for Corporate Voices by the White House staff. During the briefing, members of the Obama Administration shared their insights and perspectives on current and planned initiatives involving the jobs, training, education, economic and health and wellness issues of interest to our partner companies. Corporate Voices’ Annual Partners Meeting – with generous sponsorship provided by Baxter International, KPMG, The TJX Companies, Johnson & Johnson, Ryan and SelectPlus — was held March 20-22, at the Loews Madison Hotel, Washington, D.C.
To view all presentations from this year’s Annual Meeting, please click here. Domestic policy was front and center during the first State of the Union Address of President Obama’s second term. The President spent most of his speech calling for tax and entitlement reform, spending on education and energy, gun control and immigration reform. One item of particular importance to Corporate Voices and its partner companies was the President’s call for linking education with the demands of an evolving skills-based workforce. He highlighted the need for America to redesign its high schools to improve the link between education and the skills employers are looking for. After noting that German students graduate from high school with the equivalent of a technical degree from a U.S. community college, the President praised the work Corporat e Voices’ partner company IBM is doing through its Pathways in Technology Early College High School (P-TECH). P-TECH is a grade 9 through 14 school that produces students with both a high school diploma and an associate’s degree in technology. The curriculum was developed in close collaboration with the New York public schools, the City University of New York and IBM, to provide students with the skills required for entry-level positions at IBM. Calling on others to follow suit, President Obama promised the Department of Education will create incentives for schools that form new partnerships with colleges or employers, or develop science, technology, engineering and math (STEM) classes geared toward high-tech jobs. Corporate Voices is already highlighting many of these partnerships and success stories through its Learn and Earn initiative and its work with Year Up in the New Options Project. 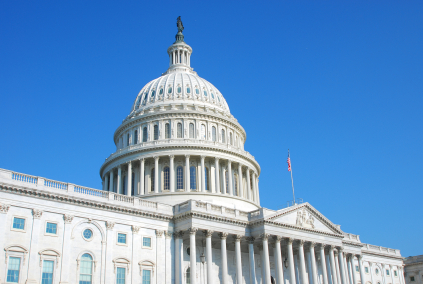 The 113th Congress will soon begin to sort through issues such as reauthorization of the Workforce Investment Act and the Elementary and Secondary Education Act. 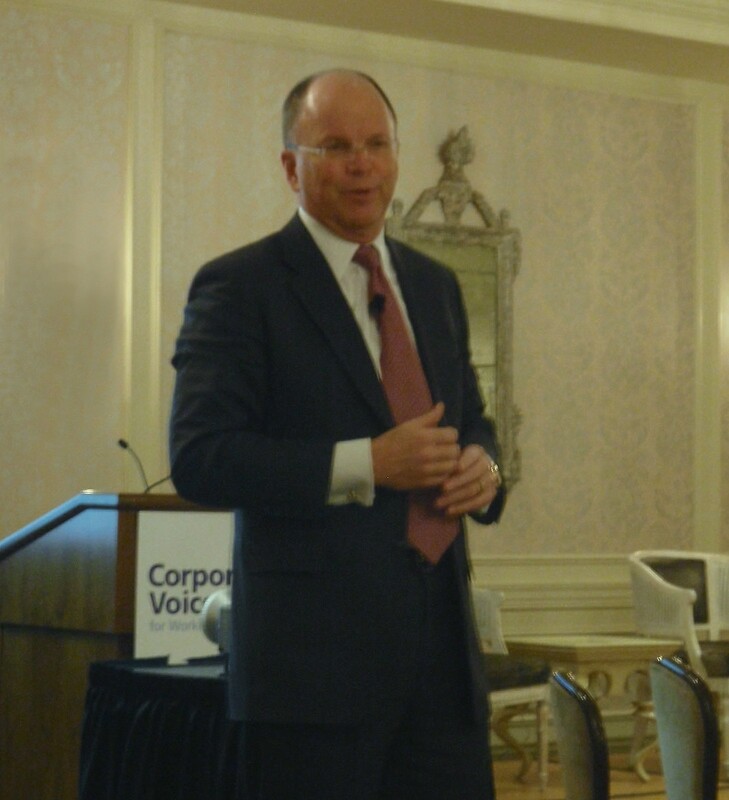 Corporate Voices is well positioned to offer the business case on why partnerships such as P-TECH succeed and are necessary for helping to ensure our nation’s young adults are prepared with the skills needed in the 21st-century workforce. In collaboration with Year Up, Corporate Voices has already distributed a list of its policy priorities for the 113th Congress. If you are a Corporate Voices member company and want to lend your voice to shaping education and workforce policy by joining the Corporate Voices Public Policy Task Force, please contact Nathan Constable (nconstable@corporatevoices.org). We hope to hold the first policy call in March following the 2013 Annual Partners Meeting. 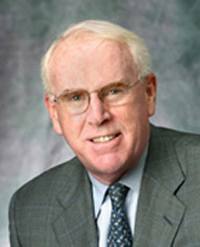 Jim Quigley, former CEO and now Senior Partner at Deloitte, will address Corporate Voices’ corporate partners at the 2013 Annual Meeting. 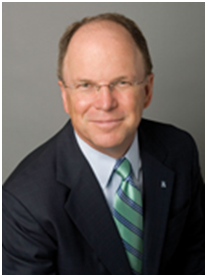 Throughout his 37 years with Deloitte, Jim has held numerous key leadership roles and built a distinguished track record of service to many multinational clients. Jim will be discussing his best-selling book, As One: Individual Action, Collective Power (2011), a best-selling book that addresses the leadership challenge of creating environments that inspire large groups to work towards a common goal. As One focuses on corporate leadership’s ability to be effective by respecting their people, helping them find their leadership style and demonstrating a genuine advocacy for professional development. The Annual Meeting, themed Corporate Leadership Beyond the Workplace, will be held March 20-22, 2013, in Washington, DC. Register online today! Hotel reservations can be made at The Madison Hotel by calling 1.800.424.8577. Mention the Corporate Voices’ room block to receive your discounted rate. If you have any further questions, please email jshare@corporatevoices.org. Across corporate America, workplace wellness efforts are increasingly recognized as smart business investments. And for some companies, health and wellness includes helping employees nurture healthy family relationships at home. Is your company among them? Corporate Voices is leading a research project on the role businesses can play in promoting healthy relationships and the potential benefits associated with these efforts in the workplace. We would love to know more about your company’s practices. Please assist us by answering a few brief questions by clicking the link below. Your responses are strictly confidential, and will help advance new research in this field. Thank you for your valuable input.